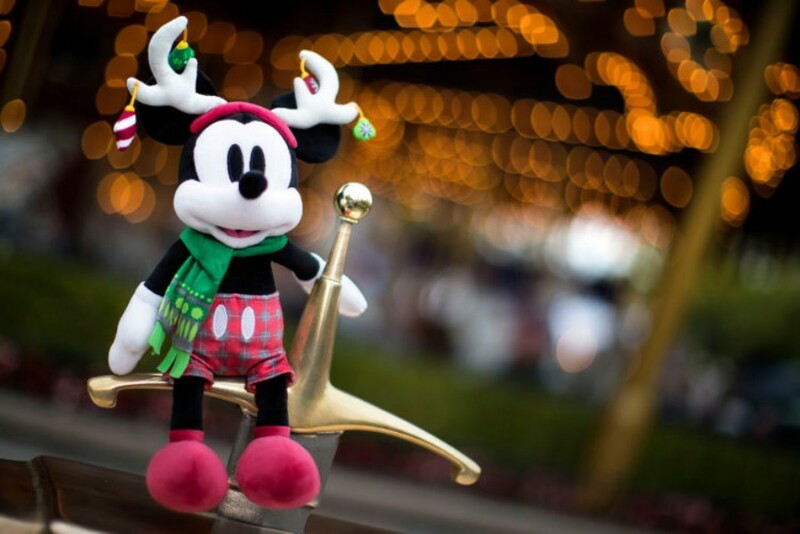 With the Holidays at the Disneyland Resort fast approaching, the merchandise team has gone into high gear and shared some shopping ideas for the Christmas season. 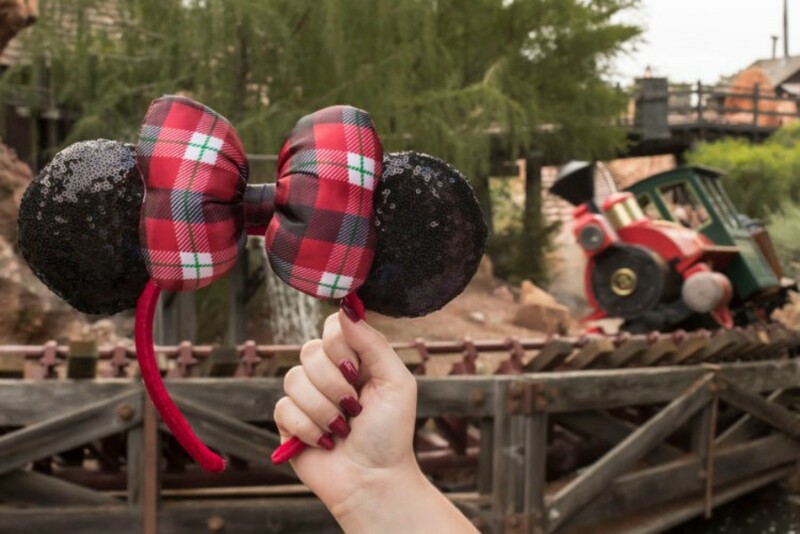 New holiday apparel features patterns inspired by attractions throughout the resort. 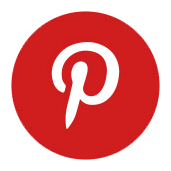 You’ll find it on “ugly sweaters,” t-shirts, and Minnie headbands. 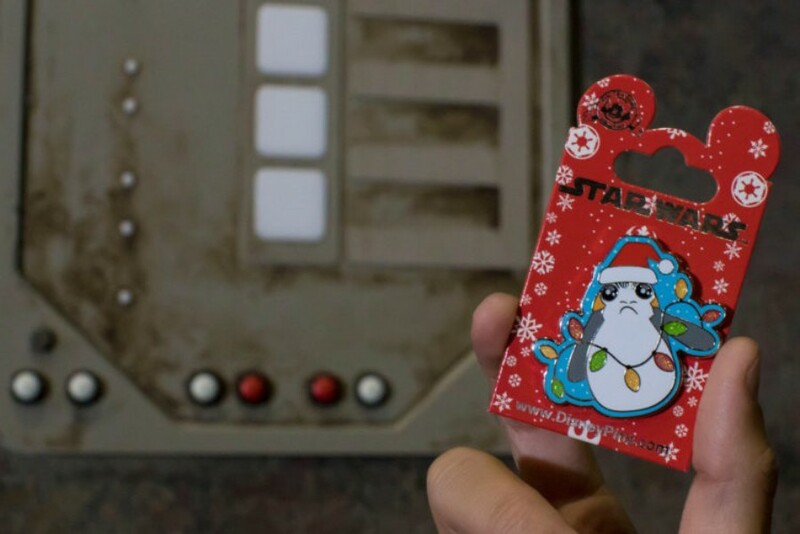 There are also some great new holiday crew socks in ornament package that will look great on the tree. 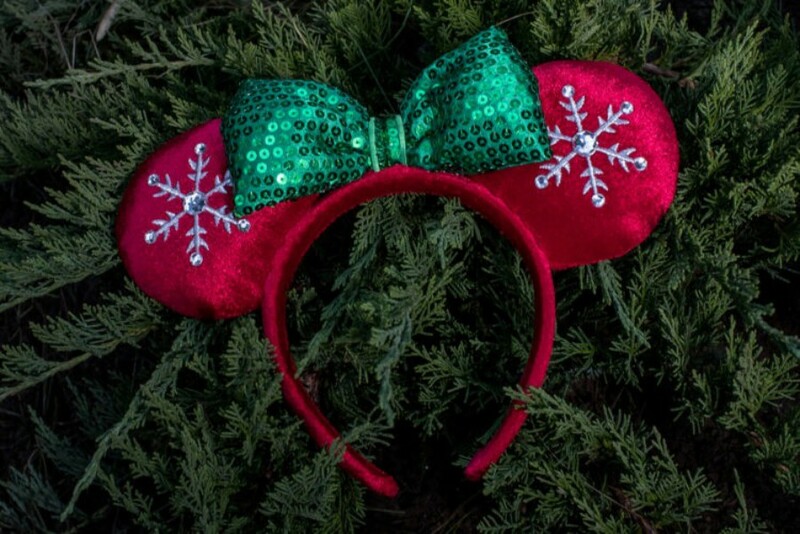 Speaking of Minnie headbands, there are three new designs this year! 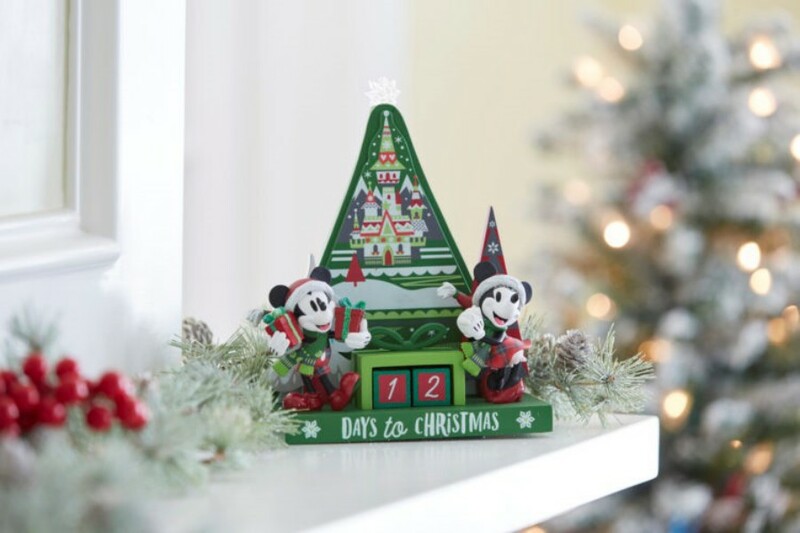 Have fun counting down to the holidays with a new Countdown Calendar featuring everyone’s favorite mice. 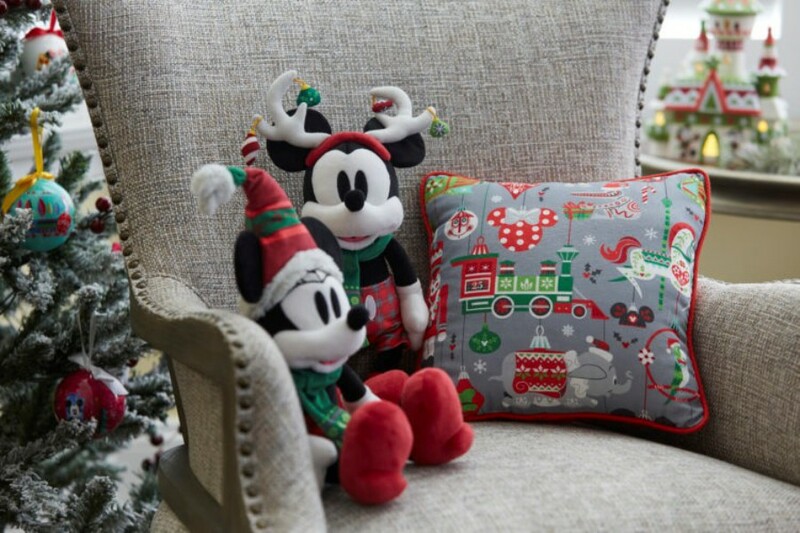 There are plenty of toys available for the littlest Disney fans, including new holiday plush featuring Mickey and Minnie. 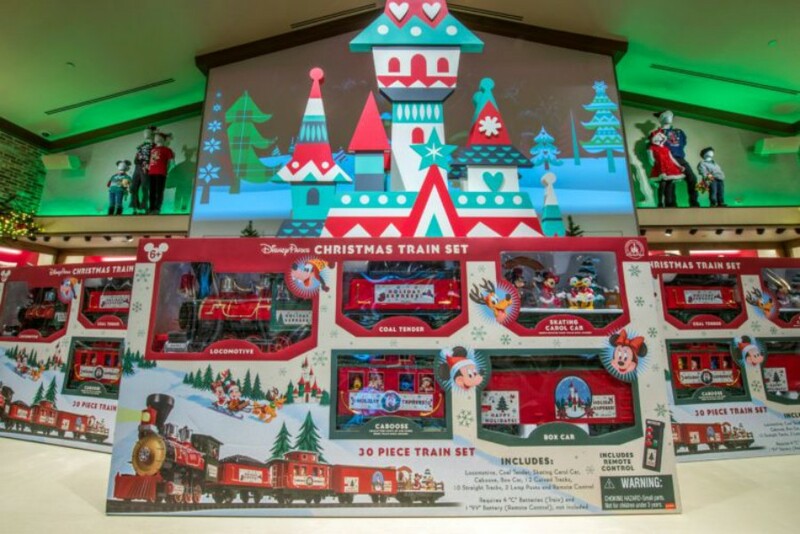 For the kids at heart, the holiday train will look great under the tree. The Star Wars fan in the family will enjoy the new holiday Porg pin and festive Star Wars mugs and t-shirts. There’s also this puffy jacket that is sure to keep you warm on the cold winter nights. 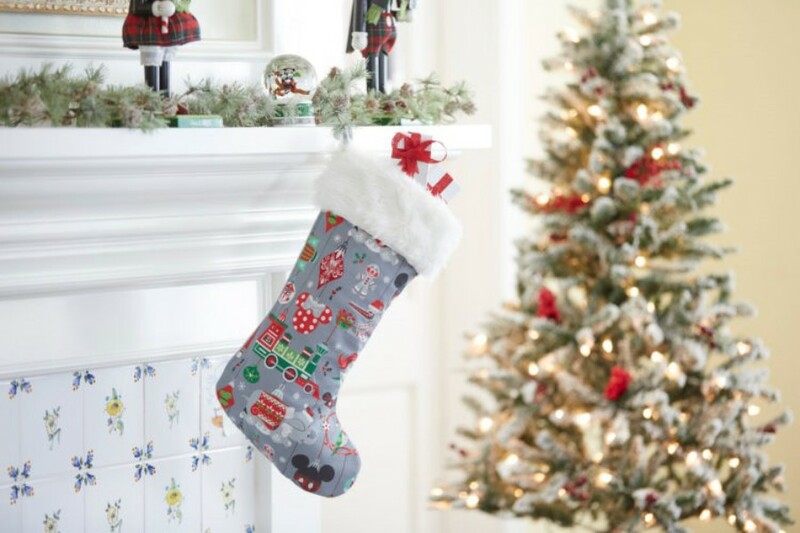 Finally, there’s plenty of other holiday merchandise around the resort to fill this new stocking, including a new Holiday Sleigh Pandora charm or an item from the Dooney & Burke Nordic Winter collection that hits stores on November 2nd. 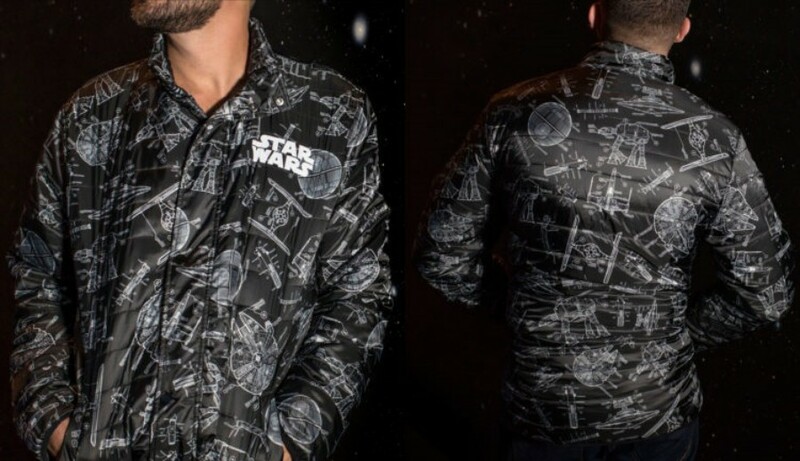 While the Holidays at the Disneyland Resort don’t officially begin until November 9th, many of these items are already available in stores or online, so make that holiday list now!